The purchase of this patch entitles you to use it on ONE amp at a time. You may not share this patch with anyone else. You cannot resell this patch in any form. You cannot resample this patch in any form/format. 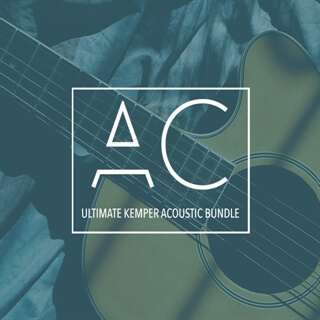 The Ultimate Kemper Acoustic Bundle from Anthony Catacoli includes 20 unique profiles that have been profiled from some of the best preamps in the recording world, including the Rupert Neve Designs, API, Universal Audio, Avalon Audio and even the Session DI from L.R. Baggs. These acoustic profiles range from clean to ambient and are sure to bring the magic of the studio to your live performance rig.